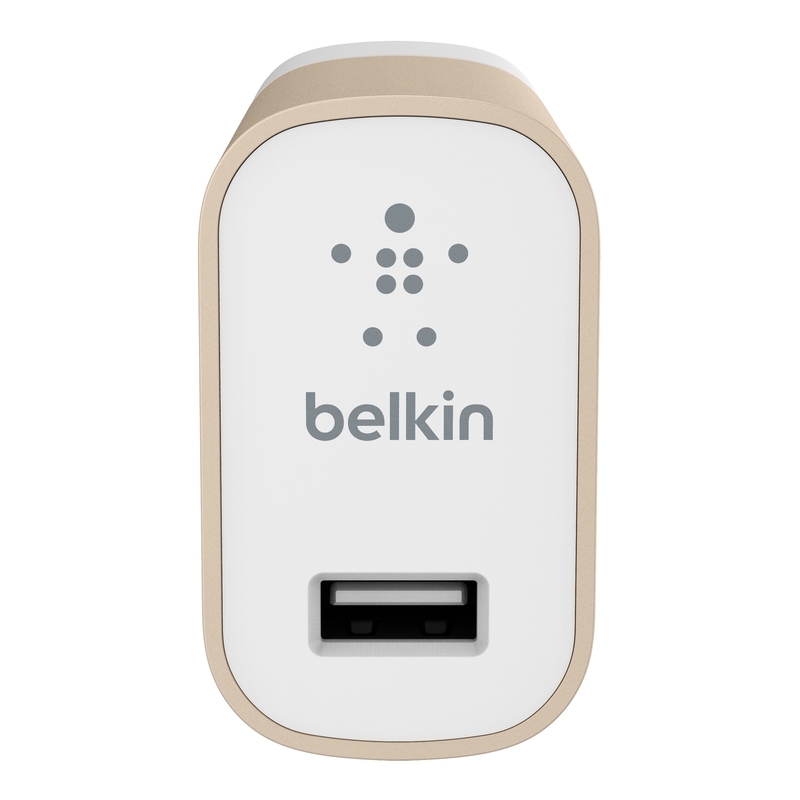 Las Vegas, Nevada - January 5, 2015 – Belkin®, the leader in tablet and smartphone accessories, today announced its new product lineup for the 2015 Consumer Electronics Show. 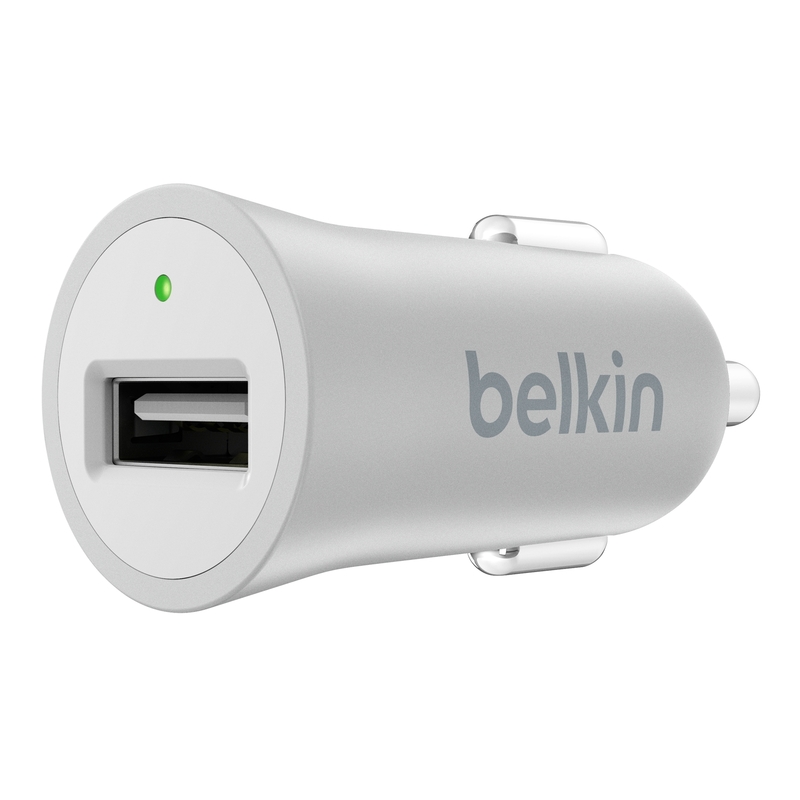 The new lineup of Belkin products consist of a range of charging solutions including Qi™ Wireless Charging Pad, Power Pack 2000, MIXIT↑ Power Pack 4000; as well as new metallic colorways for the MIXIT↑ collection which includes auxiliary and charging cables, and home and car chargers. 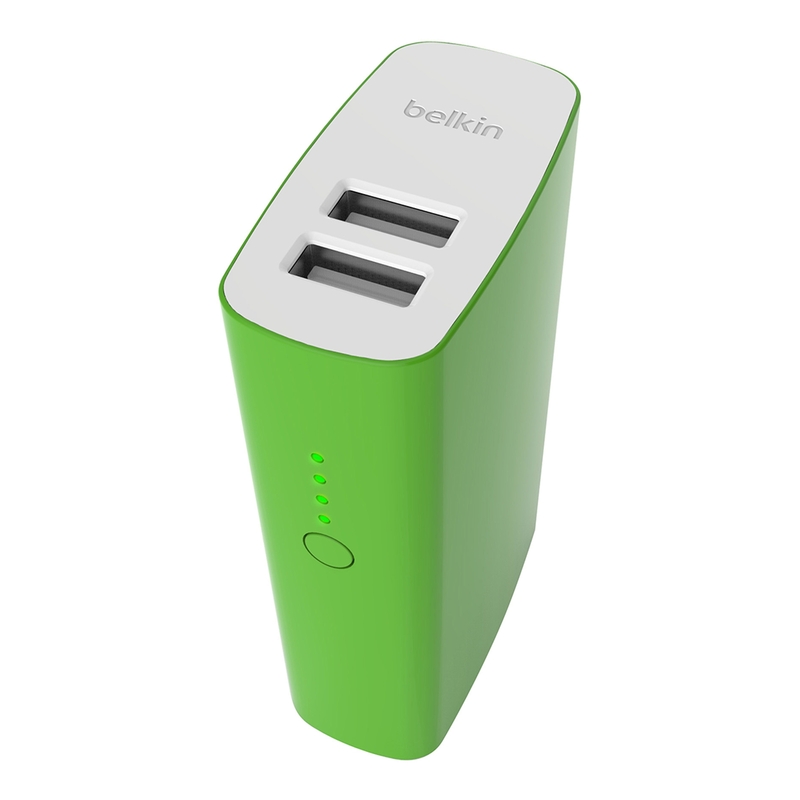 The new charging solutions will be on display at the CES 2015 Belkin International booth, South Hall 30551, from January 6 - 9, 2015. 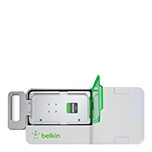 "Belkin’s mobile solutions meet the highest standards in the industry, and are certified to safely charge a variety of devices," said Melody Tescon, Director of Product Management. 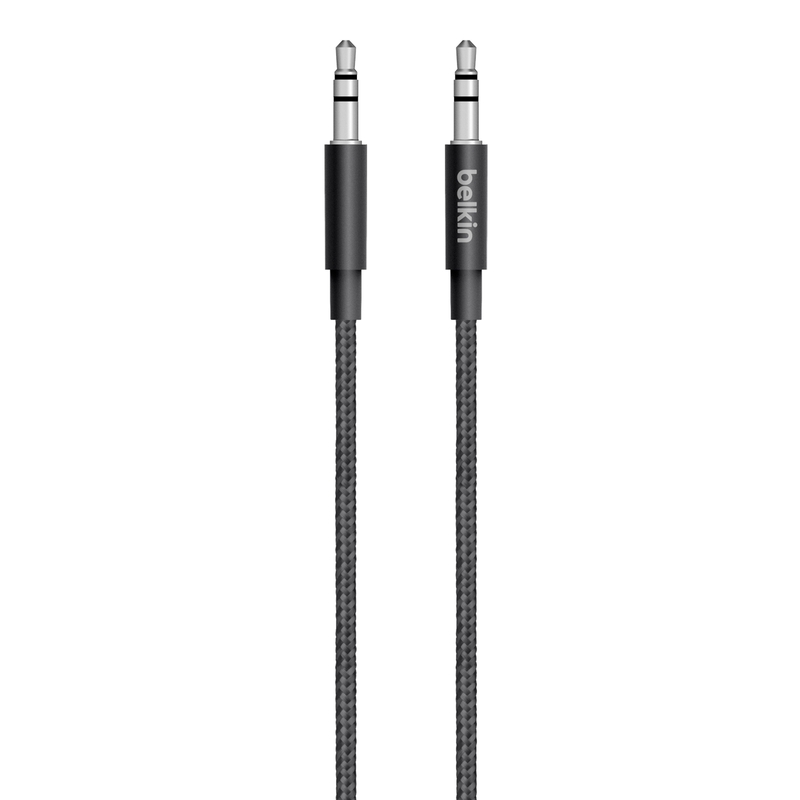 "Whether you are at home or on-the-go, our solutions are designed to aesthetically fit your personal style." Using Qi-certified transmitting coils, the Wireless Charging Pad for the home seamlessly charges Samsung, Nokia, Qi-enabled smartphones, and other devices with a Qi-receiving battery shell or case without sacrificing charging speed. 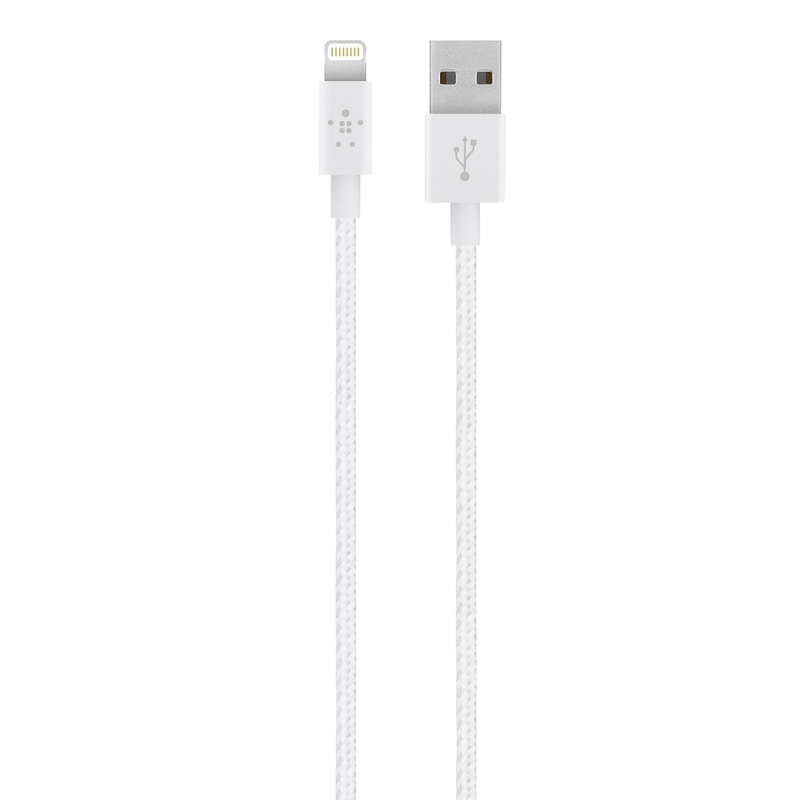 Simply place the phone on the charging pad and wait until the LED indicator lights up. 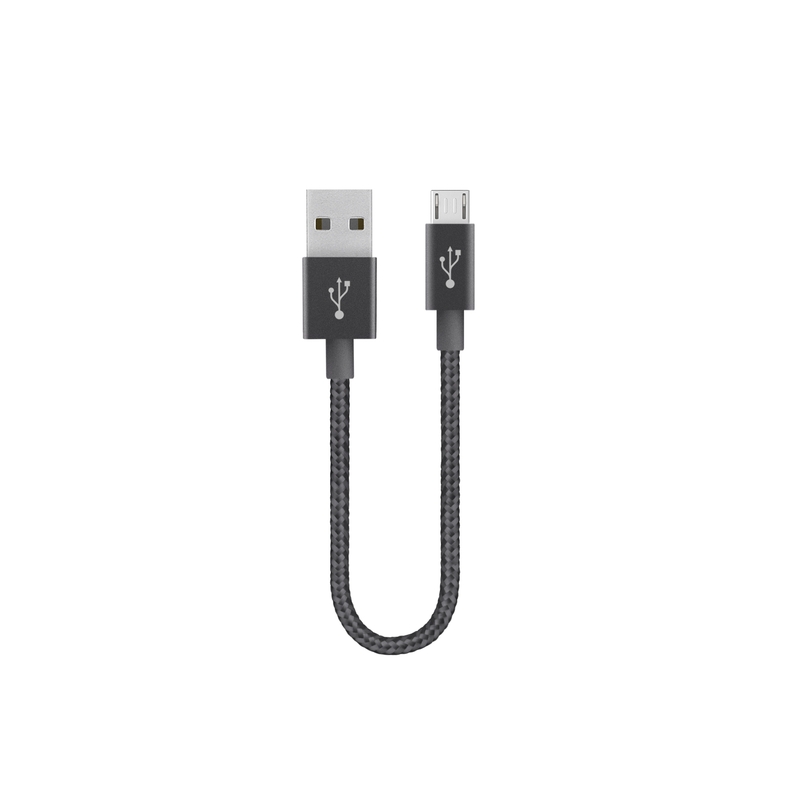 The device will begin to charge by induction. 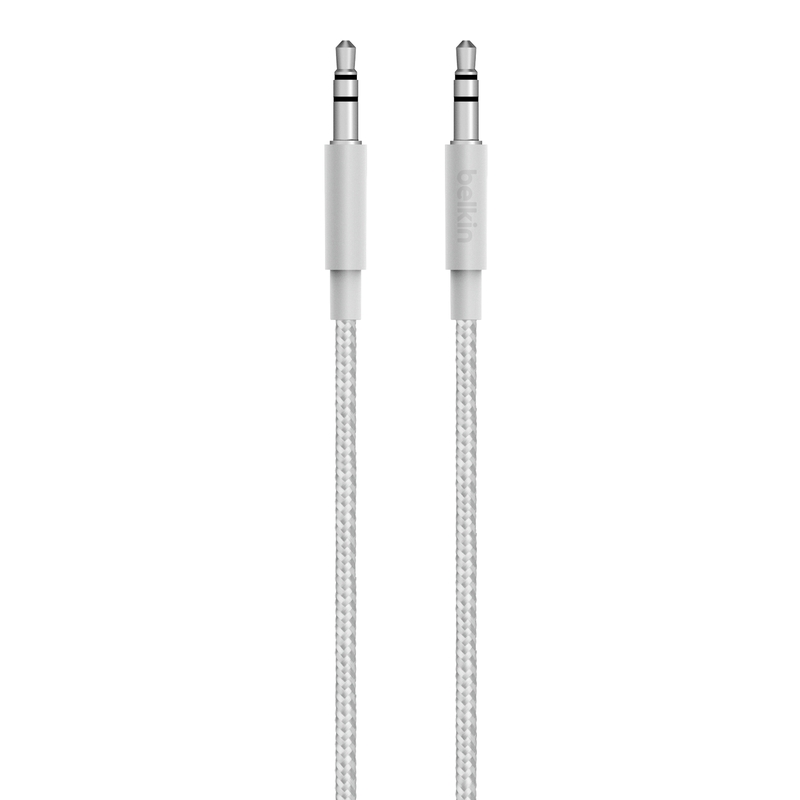 Users will be able to cut the cord without having to worry about looking for a charging cable. The portable charging solution, MIXIT↑ Power Pack 4000, enables users to charge two devices simultaneously via USB cable. 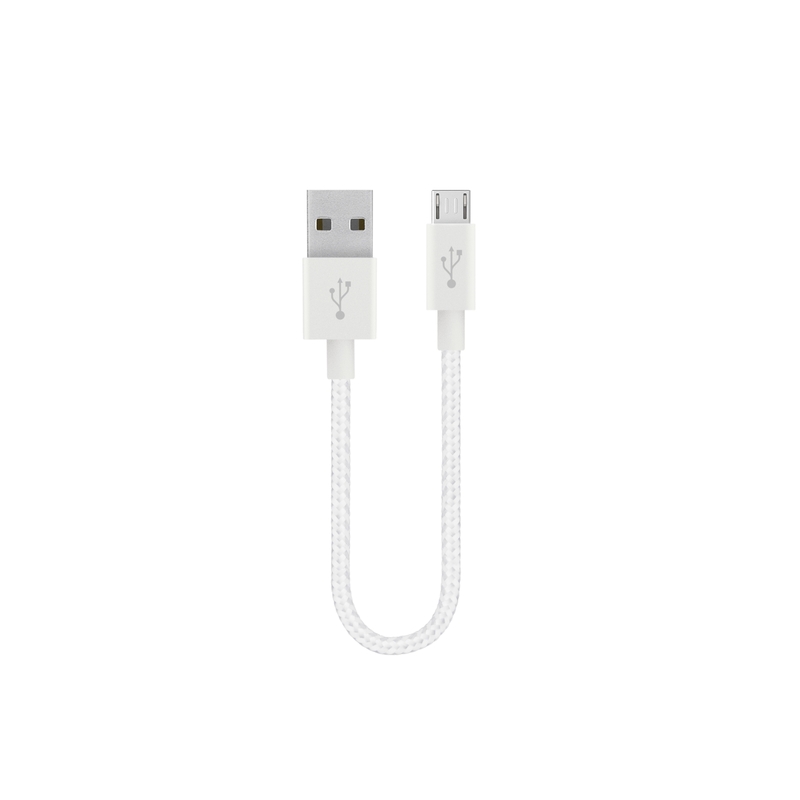 This handy charger serves as a reliable backup for charging tablets, e-readers, and other USB-enabled devices, when there is no access to a power outlet or a computer for charging. 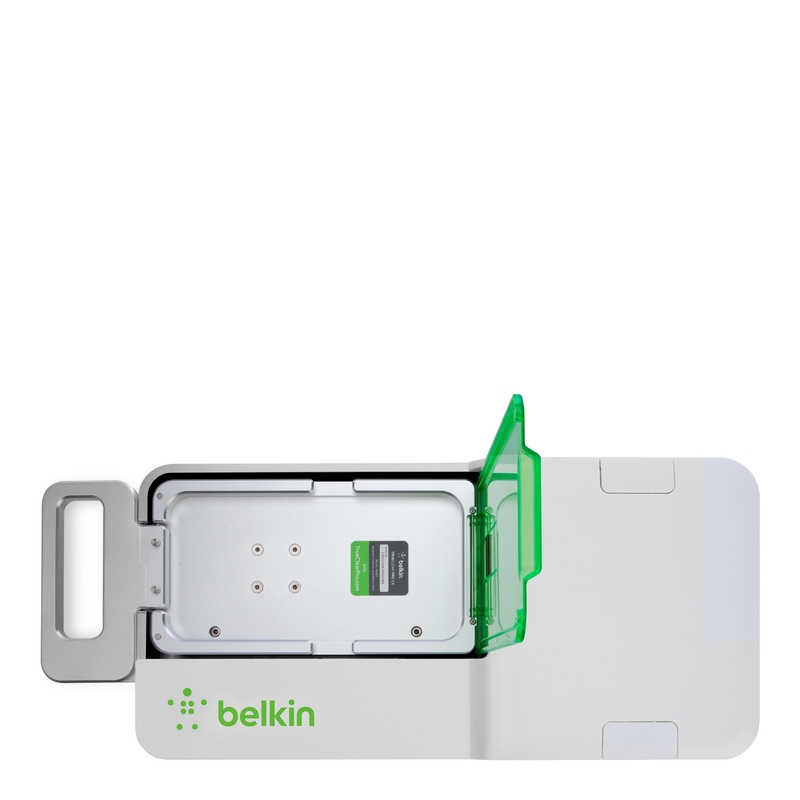 In addition, Belkin will be demonstrating the award winning screen protector applicator system, TrueClear Pro Advanced Screen Care, a one-of-a-kind service that entails professional application of TrueClear screen protectors to a variety of smartphones. 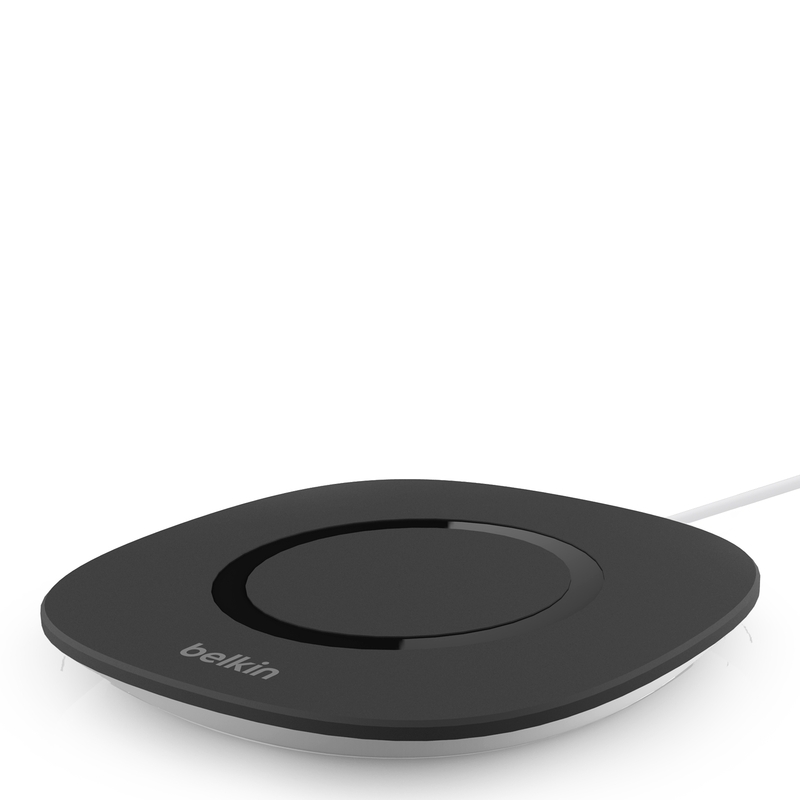 Available starting April, the Qi™ Wireless Charging Pad will be available for an MSRP $ 39.99. 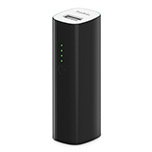 The Power Pack 2000 will be available for an MSRP $19.99 in June. 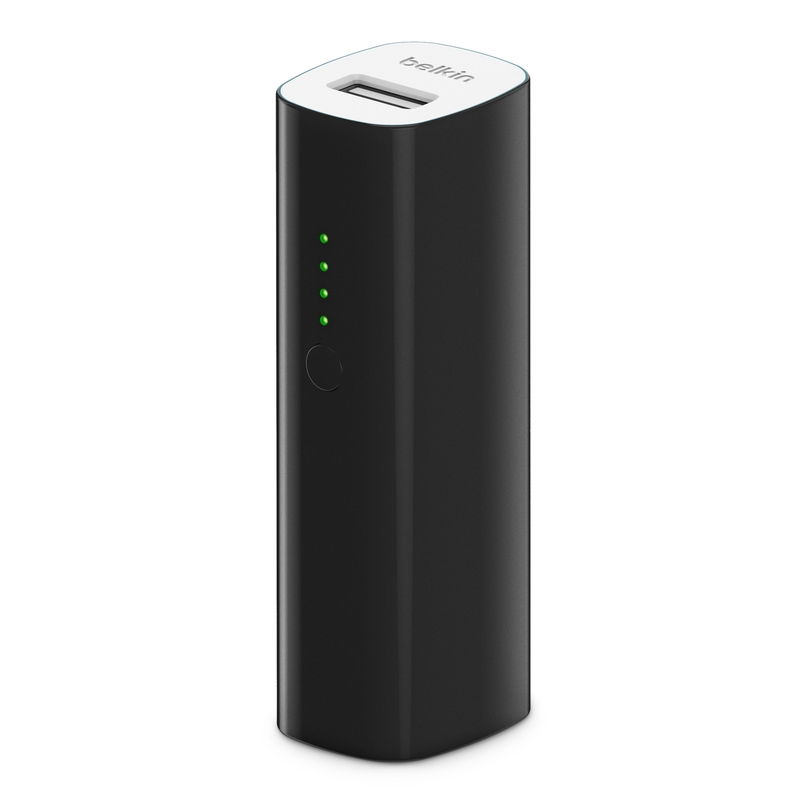 The Power Pack 4000 will be available in June for an MSRP $29.99. 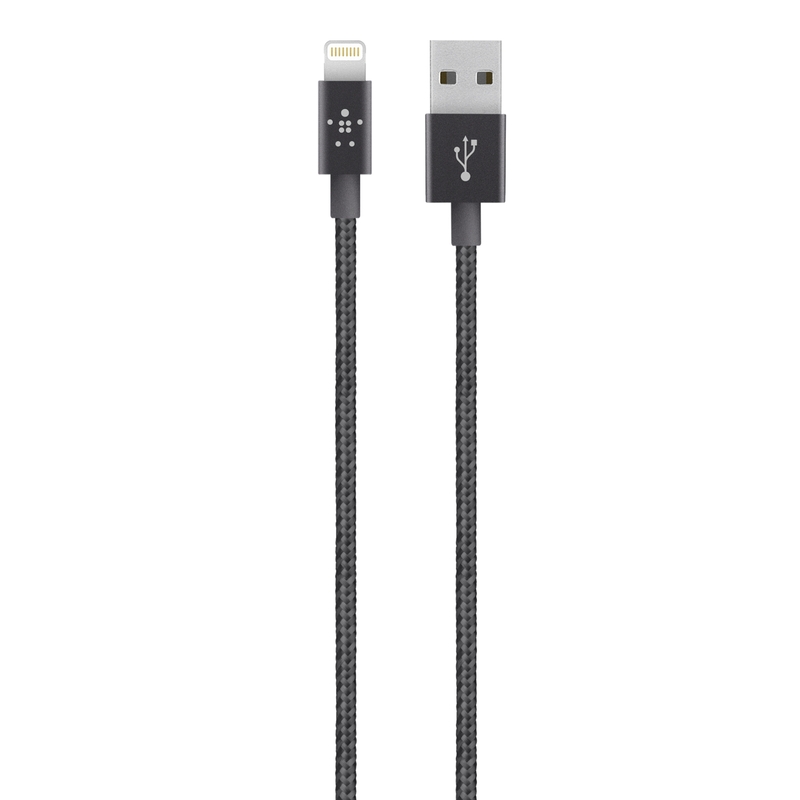 The new MIXIT↑ collection of home chargers, car chargers and cables will be available in May from an MSRP $19.99 to $29.99. TrueClear Pro Advanced Care System the currently supports the iPhone 4/4s, 5/5s and 6, as well as the Samsung Galaxy S4 and S5. The service is available now at select retail locations. You can find the nearest location here.